Mei Sien Restaurant: our modern Cantonese restaurant offers a feast of aromatic dim sum assortments daily. You can also enjoy your meal from the delicious and flavorful menu which is delicately created by our Hong Kong Chef, Mr.Peter Lai, the Committee Member of Thailand's Chef Association. 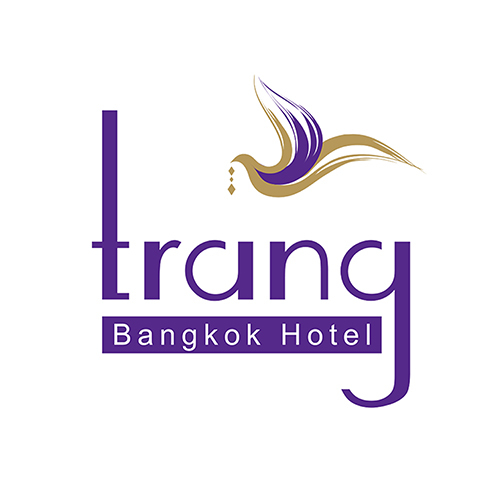 Cafe de Trang serves a myriad of hearty delights ranging from Thai to international cuisines. This's definitely a treat for those looking for a meal in an east-meet-west style.